A practicing CRNA who joined Barry University's Master of Science Program in Anesthesiology full time in 2001, Dr. McFadden is dean of the College of Nursing and Health Sciences and a professor of anesthesiology. 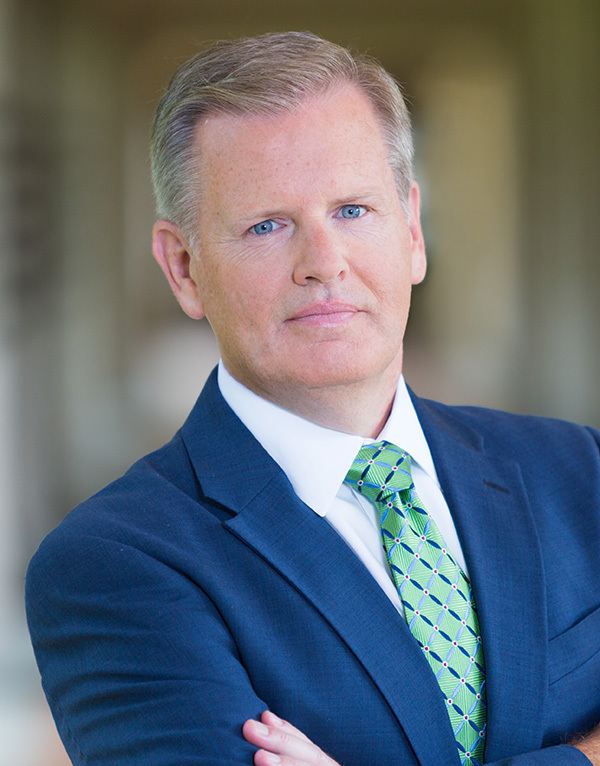 Originally from the Philadelphia area, Dr. McFadden holds a BSN from Gwynedd-Mercy College, a Master of Science in Health Care Administration and a Master of Science in Nurse Anesthesia from St. Joseph's University, an MSN from the University of Tennessee, and a Ph.D. from Barry University. Dr. McFadden lectures on clinical topics, Professional Practice, Leadership, Research, and Evidence Based Practice. His areas of special interest include bioethics, accreditation, and transition theory.